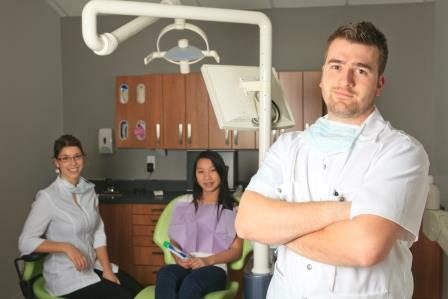 Core leadership, management and communications skills complement your technical and clinical skills and support improved team working, colleague relationships and patient care. ELearning in leadership, coaching, mentoring and communication. 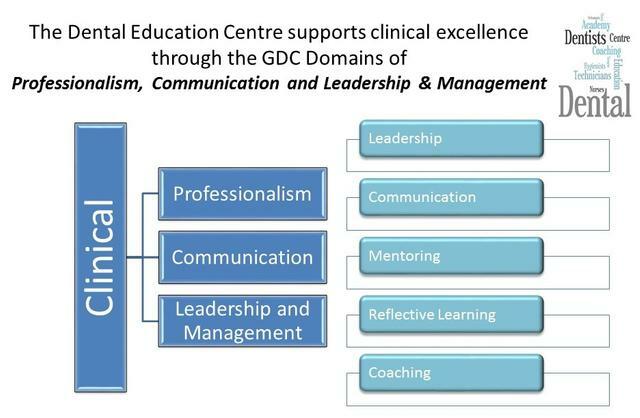 Complements GDC learning outcome domains and underpins future revalidation for all dental registrants. Copyright © 2016-17 The Dental Coaching Academy. All Rights Reserved.